Every romantic city has an iconic feature that defines its skyline. Usually these take the form of larger-than-life pieces of infrastructure, buildings or monuments. In L.A. one might argue that no built feature quite compares to the elegance and ubiquity of the palm tree, swaying softly overhead, silhouetted against the sunset. These aging captives from distant places thrive despite all odds to contribute a vague sense of unity to an otherwise discordant urban region. Despite their almost constant presence in our daily lives, why is it that most of us know so little about our local palms? How might we empower local communities to easily identify the common species, and share their knowledge with others? 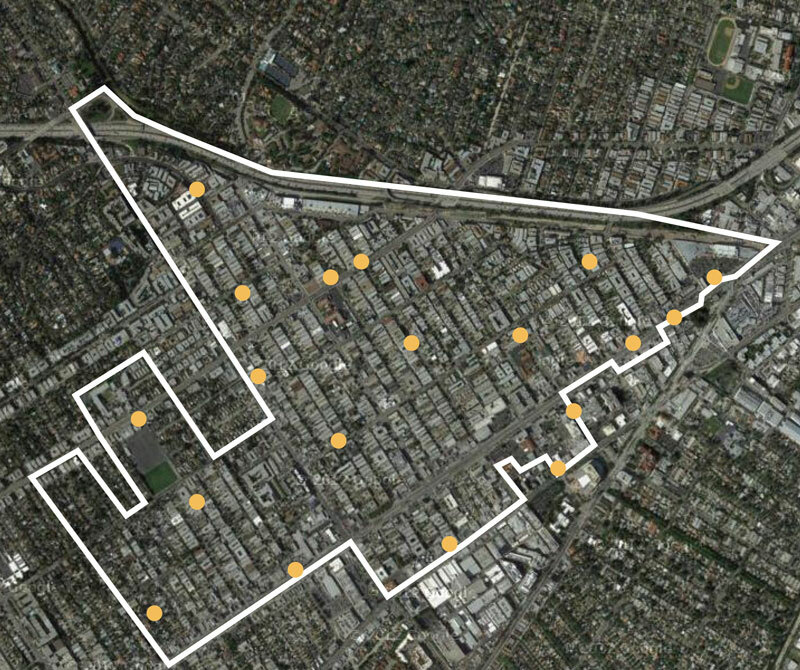 Know your Palms is one of Commonstudio’s hyper localized initiatives, aimed at enriching the way Angelenos look at their skyline. 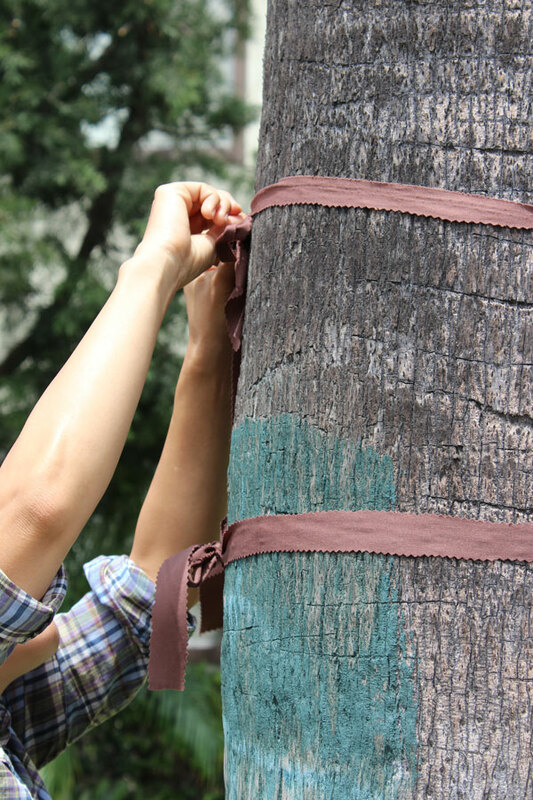 To achieve this, we used our own neighborhood of Palms in West LA as the site of a guerilla-style postering campaign. 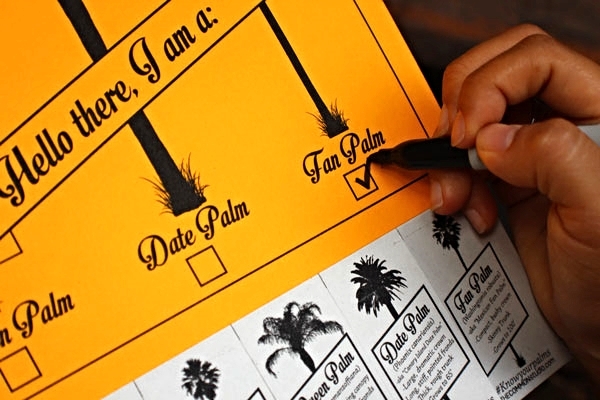 Strategically placed flyers (complete with souvenir tear-offs) helped pedestrians identify the most common palms in their neighborhood and share their knowledge with friends. It’s an unsanctioned public relations campaign for the cities’ voiceless vegetative inhabitants.